Have you ever wondered who Lil Wayne‘s top 5 favorite rappers are? 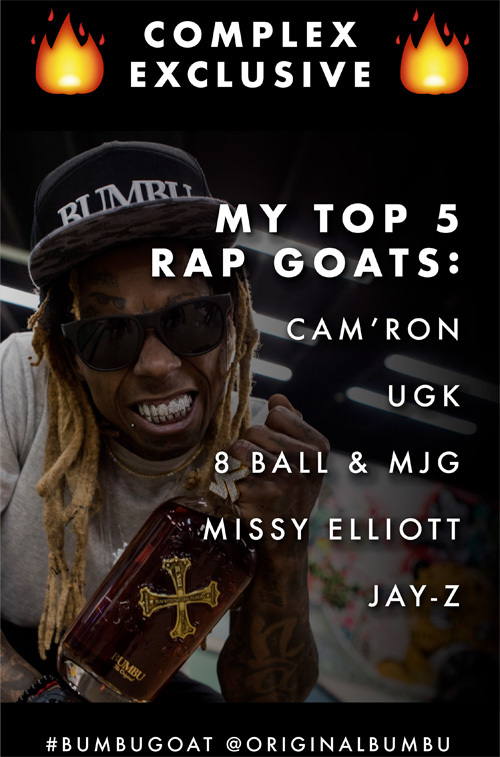 Well, Complex have managed to get Wayne to reveal who is in his “Top 5 Rap G.O.A.T.’s” list. 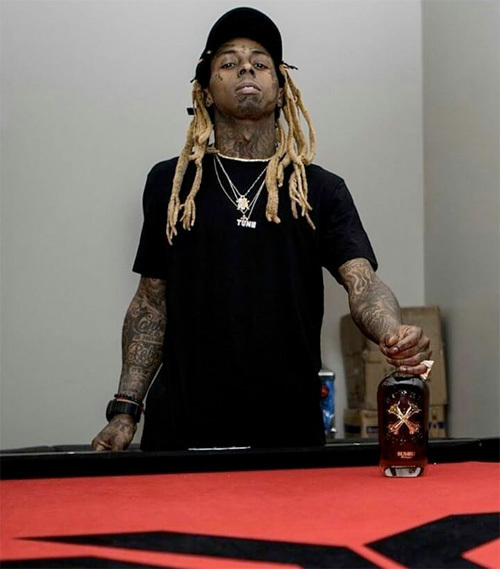 What are your thoughts on Tunechi‘s favorite rappers list aka the rappers who he thinks are the G.O.A.T. (Greatest Of All Time)?